Did you know back in 1939 Softball was first introduced into Australia? Gordon Young, the Director of Physical Education promoted the game in schools and colleges in NSW and so began its long and exciting history. The ball is always pitched under-arm where as in baseball the ball is usually pitched over-arm. The ball is larger and heavier than a regulation baseball and it’s not soft, especially when coming at you at high speed! The bats are generally not as thick as baseball bats and at junior level for both softball and baseball the bats are interchangeable. The playing field is smaller and as opposed to 9 innings in professional baseball, softball has 7 innings. 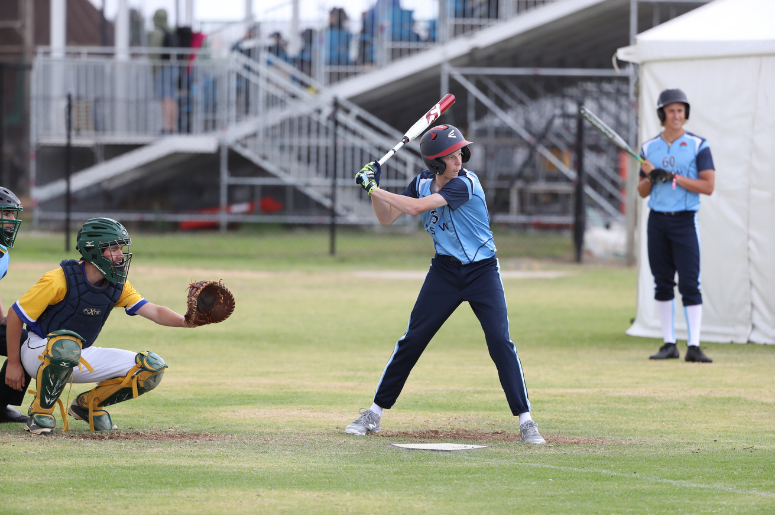 This year at the Hawker International Softball Centre, ACT the 17 Years & Under Softball Championships will commence 12 May with the opening Ceremony and an educational excursion has been scheduled for the 15 May, AIS Tour and Sportex Experience. This competition promises to be exciting and fun with the final day of games and the closing ceremony being 18 May.